Beyoncé recently made headlines for a major partnership with Adidas. Through the partnership, Beyoncé will have the ability to create apparel and footwear for the company and there will be a relaunch of her Ivy Park brand, which was previously sold at Top Shop. Following the headlines of the new partnership with the superstar, a video started circulating the internet where ESPN’s Nick DePaula alleges that Beyoncé declined a partnership with Reebok based on the lack of diversity of the staff members. 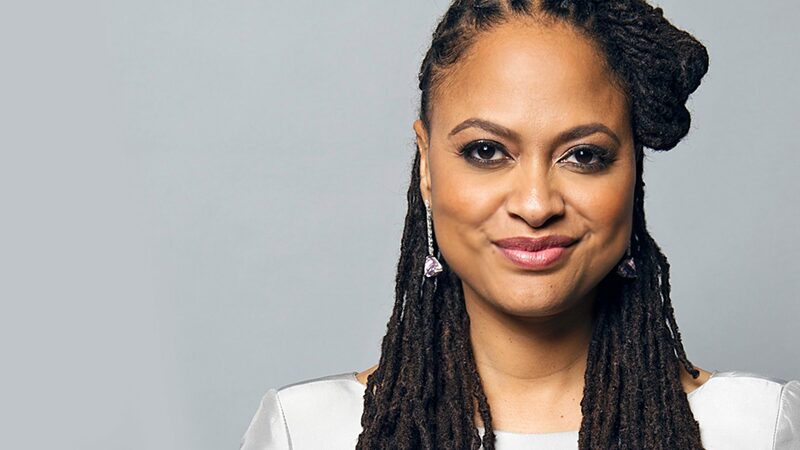 DePaula says in the now viral video that Beyoncé told Reebok staff members that, “Nobody in this room reflects my background, my skin color, and where I’m from and what I want to do.” Using Beyoncé as the face of a new product may come off as inauthentic if the creators and designers of the product are not diverse themselves. 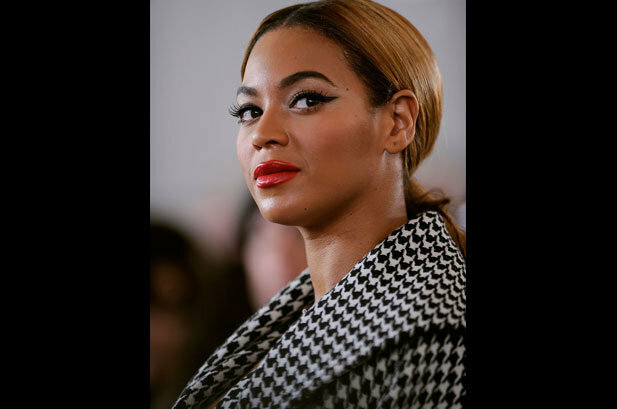 While the veracity of these claims has yet to be verified and Reebok put out a statement to debunk the myths of Beyoncé walking out of the Reebok meeting, the whole situation brings up an important issue that many companies are currently facing when it comes to diversity and inclusion (D&I) and that is a lack of diversity. Companies should ensure that their employees are from diverse backgrounds, which has become especially important to consumers. What are some ways that organizations can increase diverse representation to encourage profitability and productivity? 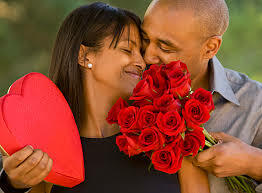 With Valentine’s Day around the corner, I am sure you are searching for the perfect gift to give the one you love. I love buying presents, but Valentine’s Day is one holiday that often leaves me feeling stumped. Searching for the perfect gift that says “I love me some you” can be tough. I never know what to get my husband, and I think he struggles with figuring out what I want as well. Well, worry no more. We are here to help. And not only do we have a list of great gift ideas, but all of the gifts are from black-owned businesses. Talk about a win-win. And this list doesn’t just include great gifts for the ladies. I have a couple of great options for the men as well. I want everyone to go to bed feeling happy on the 14th. So think about your Boo, take a look at these gifts, and make this the year that you knock it out of the park with the gift you get your special someone. 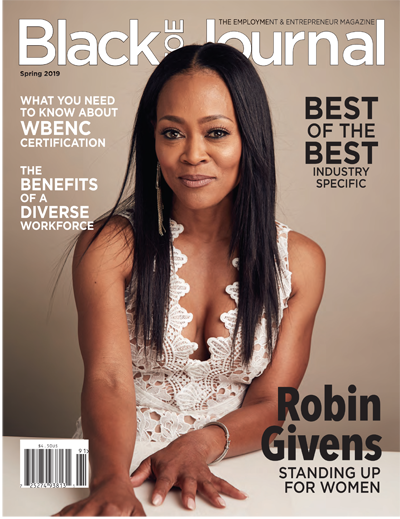 For the complete article, continue on to Black and Married with Kids. Sports Legends and Father-Son Duo Calvin and Grant Hill will lead The Black History Month Assist Challenge to Raise Money and Awareness about prostate cancer, the disease that affects over four million men in the U.S. 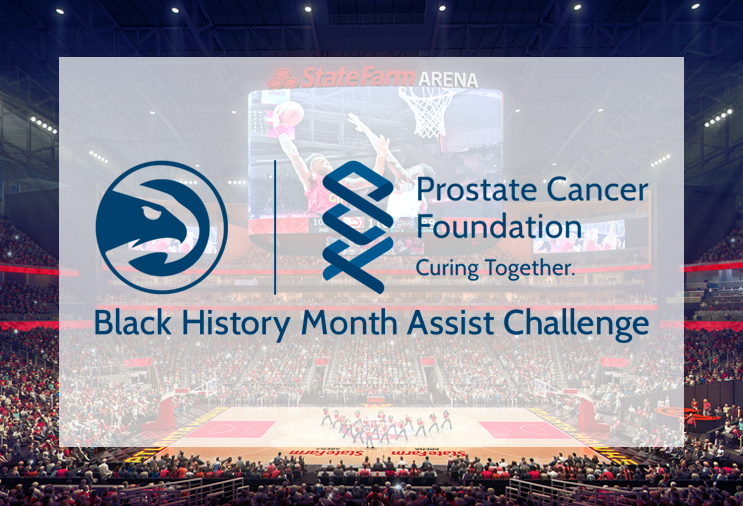 The Atlanta Hawks and Prostate Cancer Foundation (PCF) have joined together to launch a first-of-its-kind multi-pronged program with the goal of slamming prostate cancer. Led by Hawks Vice Chair of the Board and Naismith Memorial Basketball Hall of Famer Grant Hill and his father, NFL Legend Calvin Hill, the Hawks are the first team in the NBA to partner with PCF to educate and bring awareness to the disease that affects more than four million men in the U.S., with one in nine men being diagnosed with prostate cancer in his lifetime. Those numbers skyrocket when factoring men of African descent. African-American men are 76 percent more likely to be diagnosed with the disease and more than twice as likely to die than men of other ethnicities. In recognition of Black History Month and to bring greater awareness to the African-American community of the disease, the team and Foundation have kicked off the Black History Month Assist Challenge in February. For every assist registered by the Hawks throughout the month, $250 will be donated by the Hawks Foundation to the Prostate Cancer Foundation. The Hills filmed a special public service announcement announcing the partnership (link) and its importance. Census Bureau data from 2018 cites the Black or African-American population in the city of Atlanta at 52.3 percent. Prostate cancer is the most common non-skin cancer in America and the fourth-most common tumor diagnosed worldwide. Despite its frequency, if the cancer is caught at its earliest stages, most men will not experience any symptoms and 99 percent of patients live five years or longer after diagnosis, which makes education so critically important. 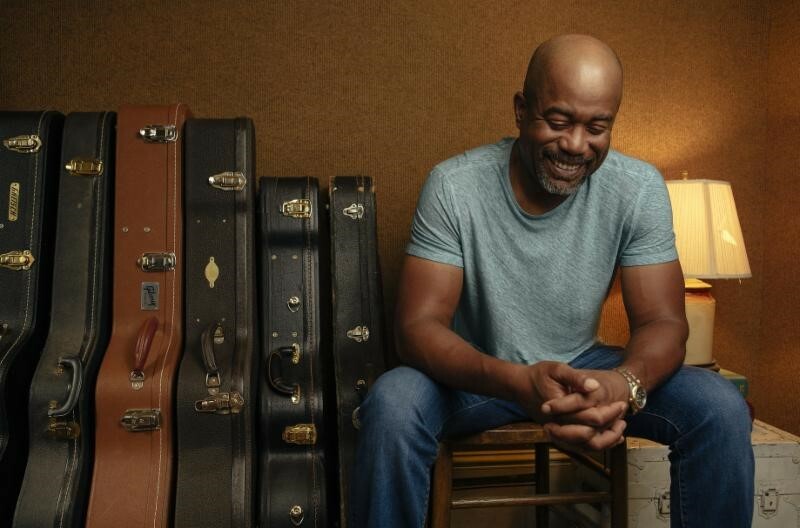 On Saturday, Feb. 23rd when the Hawks play the Phoenix Suns at State Farm Arena, the Hawks and PCF partnership will be celebrated throughout the game with special videos, stories and educational pieces. The night will also serve as the team’s HBCU Night, recognizing historically black colleges and universities alumni and current students. For more information, please visit Hawks.com/PCF, a custom website where life-saving information and resources can be found along with instructions on how to join the Hawks and PCF in their mission. 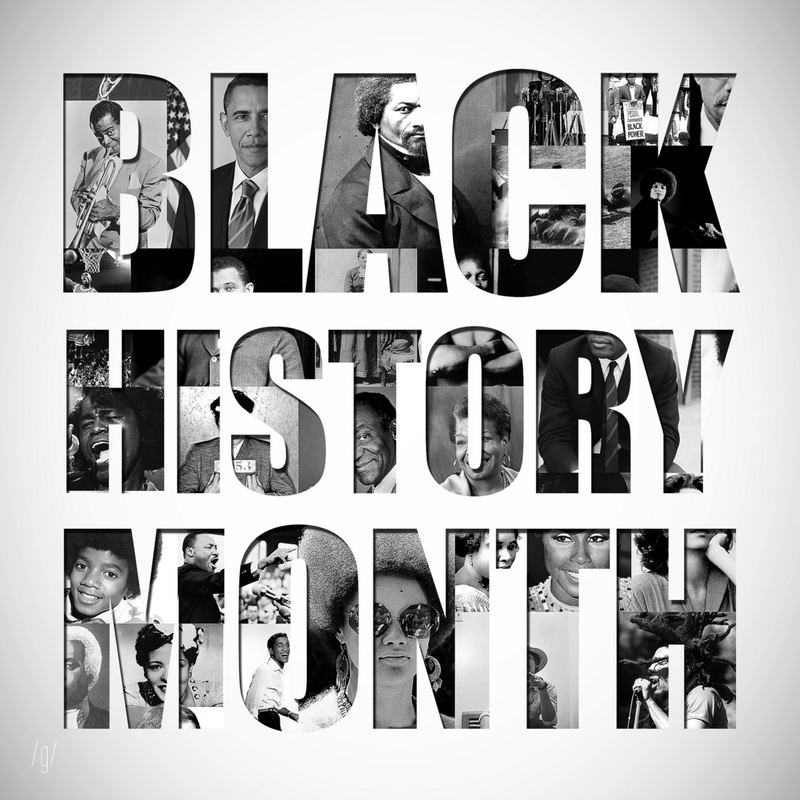 As we celebrate Black History Month, which takes place every February, RespectAbility recognizes the contributions made and the important presence of African-Americans to the United States. It is important to note this includes more than 5.6 million African-Americans living with a disability in the U.S., 3.4 million of which are working-age African-Americans with disabilities. Therefore, we would like to reflect on the realities and challenges that continue to shape the lives of African-Americans with disabilities. Only 28.7 percent of working-age African-Americans with disabilities are employed in the U.S. compared to 72 percent of working-age African-Americans without disabilities. This is in line with the rest of the country, with fully one-in-five Americans having a disability and just 30 percent of those who are working-age being employed, despite polls showing that most of them want to work. This leads to approximately 40 percent of African-Americans with disabilities living in poverty compared to 22 percent of African-Americans without disabilities. For many of the 1,199,743 black students (K-12) with disabilities in America today, the deck is stacked against them. Frequently “invisible disabilities” such as ADHD are not diagnosed and students do not get the supports they need to achieve. Frustrated, they can act out and become suspended. African-American students with disabilities are disproportionately impacted by suspension in schools, with more than one in four boys of color with disabilities — and nearly one in five girls of color with disabilities — receiving an out-of-school suspension. 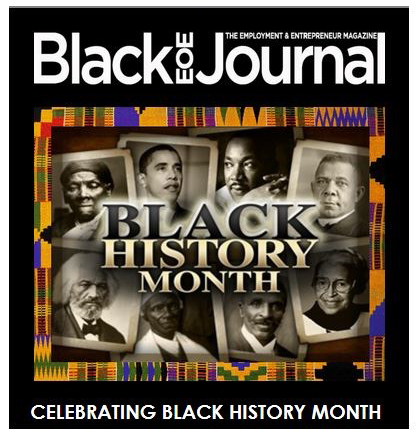 February marks Black History Month, an annual observance to remember and honor African-Americans and events in history. Leaders, such as Martin Luther King Jr., Rosa Parks, Maya Angelou, Harriet Tubman, and many others, have left a mark on American history that has changed the course for many social justice revolutions across the nation. To commemorate their work, we take the time to recognize and celebrate their fight for equality and justice. 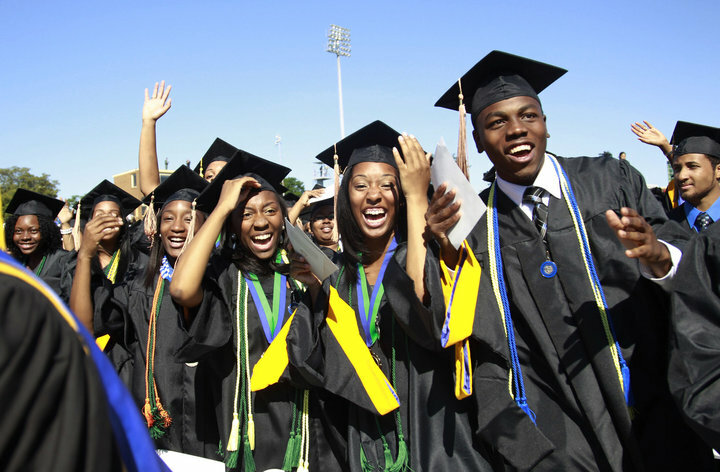 African-American role models have charted new courses in black excellence, helping to create history! 2002-First African-American to earn a gold medal at the Winter Games: Vonetta Flowers. Vonetta Flowers is awarded gold medal in the women’s bobsled competition during the 2002 Winter Olympics in Salt Lake City, Utah. 2007-First African-American pilot to fly solo around the world: Barrington Irving Jr.
2008-Senator Barack Obama becomes the first African-American to be nominated as a major party nominee for president. He subsequently becomes the first African- American to be elected president of the United States. 2009-Barack Obama becomes the first African American president and the country’s 44th president. 2012-Barack Obama is reelected to the presidency.